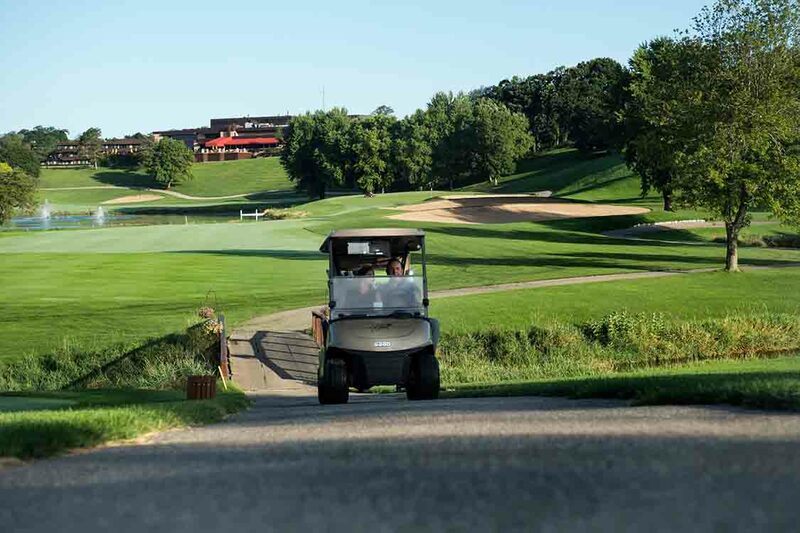 The magnificent Brute, at over 7,000 yards, is one of the most challenging layouts in the Midwest and is considered one of Wisconsin's best golf courses. Designed by Robert Bruce Harris, the course is enhanced with 68 bunkers and huge rolling greens, averaging over 8,000 square feet. 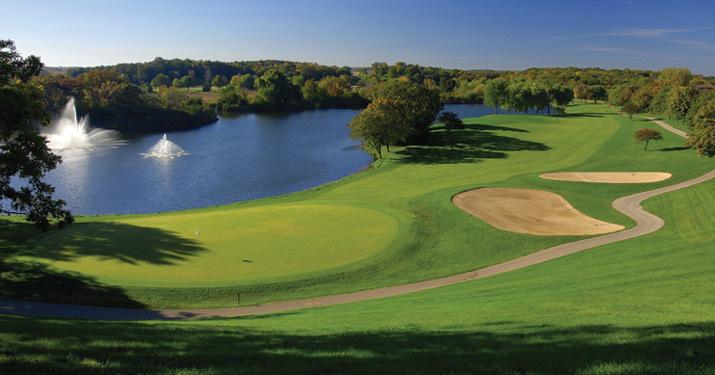 This par-72 Lake Geneva golf course is perfectly manicured and immaculately maintained. The Brute & the Highlands both offer four sets of tees to play from, making the Grand golf experience enjoyable for golfers of all skill levels. 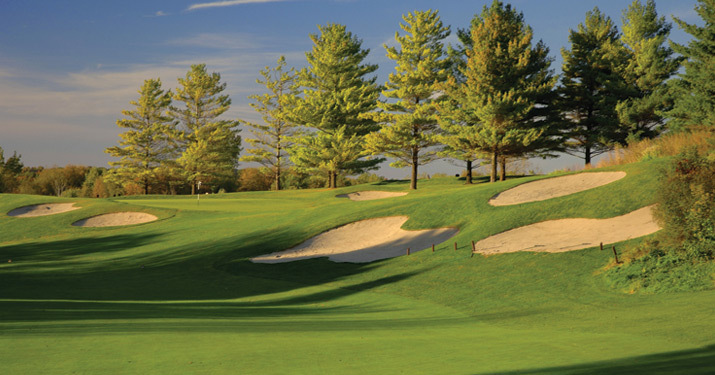 ﻿Frequent golfers can take advantage of buying multiple rounds for a discounted price. Rounds can be used anytime opening to the end of April and October through the end of the season, May 1 through September 31 rounds may be used after 1pm only, within 72 hours tee times can be booked any time, based on availability. This includes cart and range balls up to one hour prior to play available after 1pm daily.